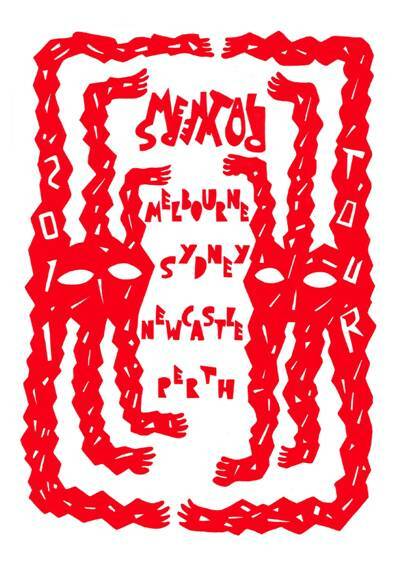 Perth 4-piece Mental Powers perform in Melbourne, Sydney and Newcastle in February in support of their new 12” LP, HOMOH. A four-track pressing with hand printed recycled covers, HOMOH marks the fourth release from this enigmatic group of performers. The pure chaos and energy that Mental Powers infiltrates into every gig is unparalleled. 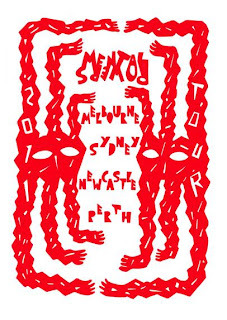 Weaving together ambient drone, hypnotic rhythms, krauty influences and free-jazz composition, Mental Powers are certainly one of Australia’s most exciting acts. Performing since 2007, the remarkable synergy that binds the band together on stage is captured on vinyl in their new release.